Delta pilot Eric Ries shares tips for traveling with individuals with autism at Wings for Autism event April 12. Dozens of children and adults took their first “flight” April 12 with Wings for Autism, a dress rehearsal designed for individuals with intellectual and developmental disabilities, their families and aviation professionals at Hartsfield-Jackson Atlanta International Airport (ATL). ATL hosted the second annual event in partnership with Delta Air Lines, the Transportation Security Administration, The Arc Georgia and The Arc of the Midlands. Wednesday’s event on Concourse E drew about 130 local individuals and families, who navigated the airport, maneuvered through security, boarded a Delta plane and toured the cockpit. 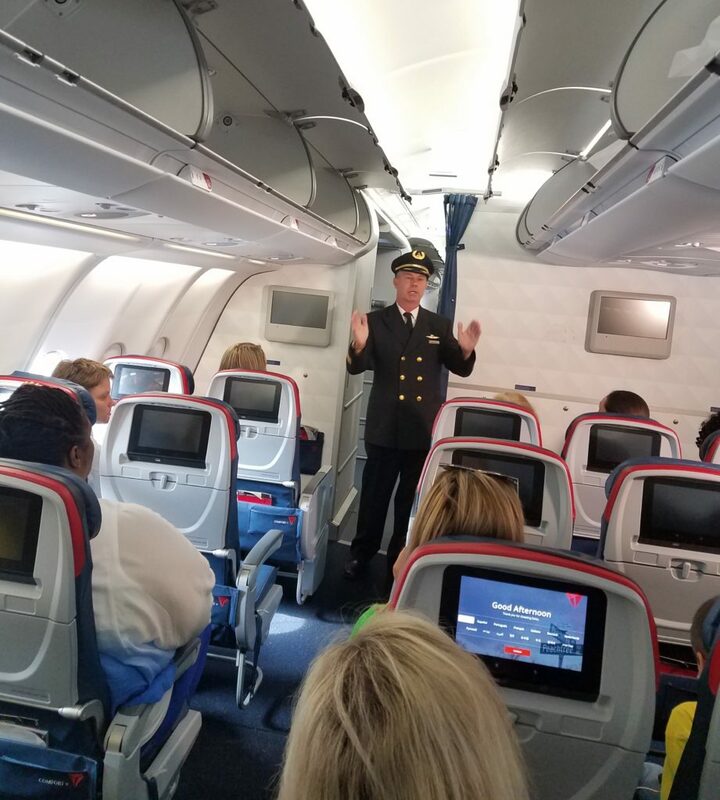 Wings for Autism facilitator and Delta pilot Eric Ries explained the “sensory overload” that affects individuals with autism, including his son. Speaking to other families and learning through trial and error, Ries compiled tips for traveling with an individual with autism. 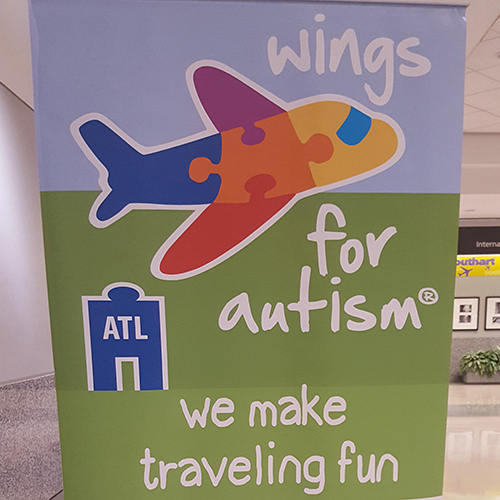 Launched in March 2016, Wings for Autism aligns with ATL’s customer service initiative. “Through collaboration, we continue to focus on providing a safe and secure environment for all passengers to create a memorable experience for all our guests,” said Guest Relations Manager Carol Gaddis, who organized the event. The Arc’s national network promotes and protects individuals with intellectual and developmental disabilities and actively supports their inclusion and participation in the community. 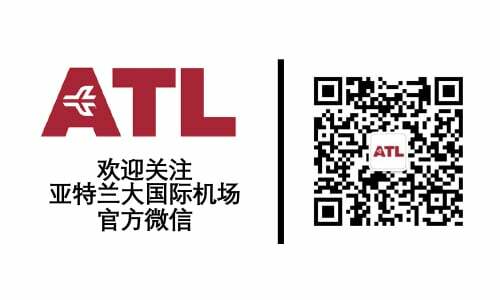 The program also prepares airport, airline, TSA and other personnel to interact with autistic individuals and deliver services in a structured learning environment.